Staying competitive and being a leader in your market requires ongoing improvement, and delivering your product to market is one of the prime areas to keep in check. For 30 years we’ve built and grown our business on finding efficiencies and better ways of doing things in the freight industry, so naturally, logistical planning is what we’re experts at. We can ensure that your supply chain is performing at its best. 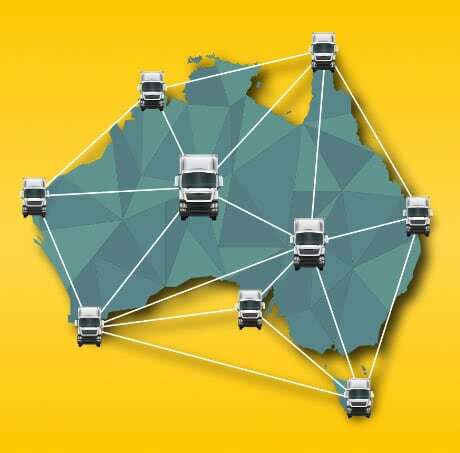 Whether your logistics needs are purely for the linehaul component of your goods, or for a complete end-to-end service, Aussiefast can ensure that the logistics of your supply chain are efficient and streamlined. 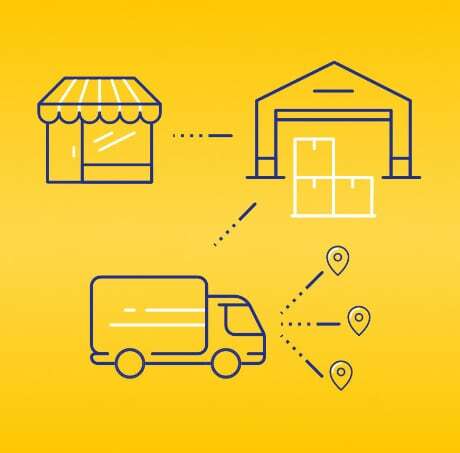 All of this, as well as the workflow and needs of your product production and distribution, go into the equation when we formulate solutions to improve your supply chain. If you’d like to see if we can find efficiencies in the logistics of your freight, give us a call on 131 770 or fill out the enquiry form below. Aussiefast provides reliable nationwide freight delivery and logistics services to any capital or regional city within Australia. A perfect combination for servicing the freight needs of businesses with multiple national locations. Even more peace of mind knowing you don’t need to arrange multiple carriers to cover one long journey across the country. It also means that whatever your origin or destination, Aussiefast has you covered. Check our interstate freight page for more information or contact us. Complementing our transport logistics services, we also offer complete warehouse storage and distribution services; allowing us to meet a broader range of client needs. This may include supporting supply chain needs, just-in-time services required for emergency or time critical access to stored freight. 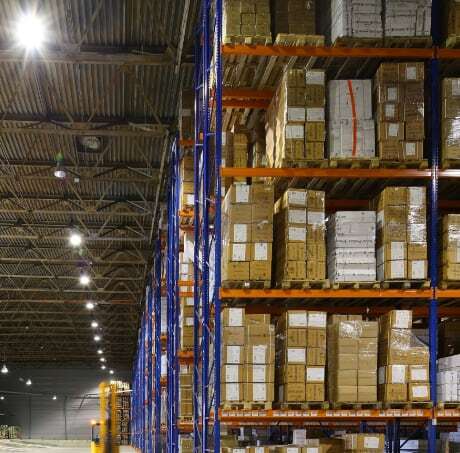 Aussiefast’s Adelaide based warehouse is a custom built and state-of-the-art facility, allowing Aussiefast to tailor make a warehouse storage solution for any business. For more information see our Warehousing page. For more information see our Distribution and Supply Chain Solutions pages. At Aussiefast we believe that delivering freight is more than the actual A-B delivery process. We pride ourselves on providing excellent service and administrative support for a complete and convenient end-to-end freight solution. For more info on our interstate freight logistics services and to see how we can help to make your supply chain more efficient, either call us on 131 770 or fill out our enquiry form below and we’ll get back to you quickly.